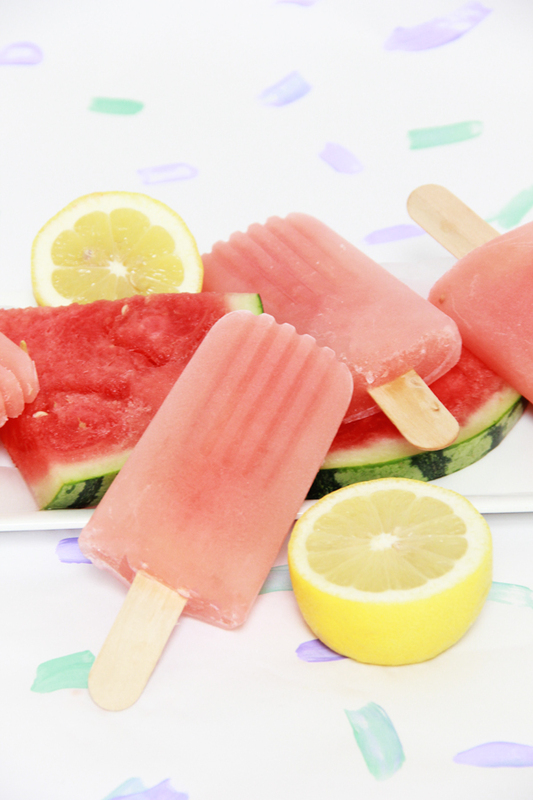 These watermelon lemonade popsicles are flipping good. I cannot take credit for the recipe- I used PBteen’s lemonade recipe, but yummmyyyyyyyy!! 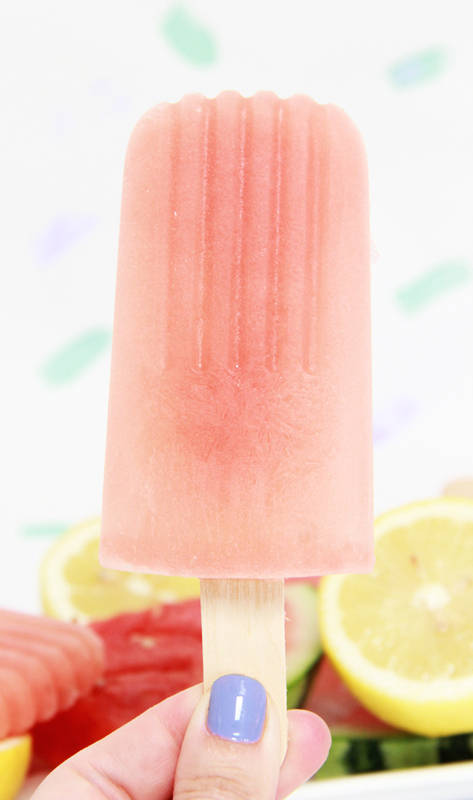 Make some watermelon lemonade popsicles of your own, check out all the details on PBteen’s blog The Stylehouse!